Darren recently joined O’Brien Palmer with over 2 years of industry experience in both corporate and personal insolvency administrations, and over 3 years of experience previously in business advisory and taxation. 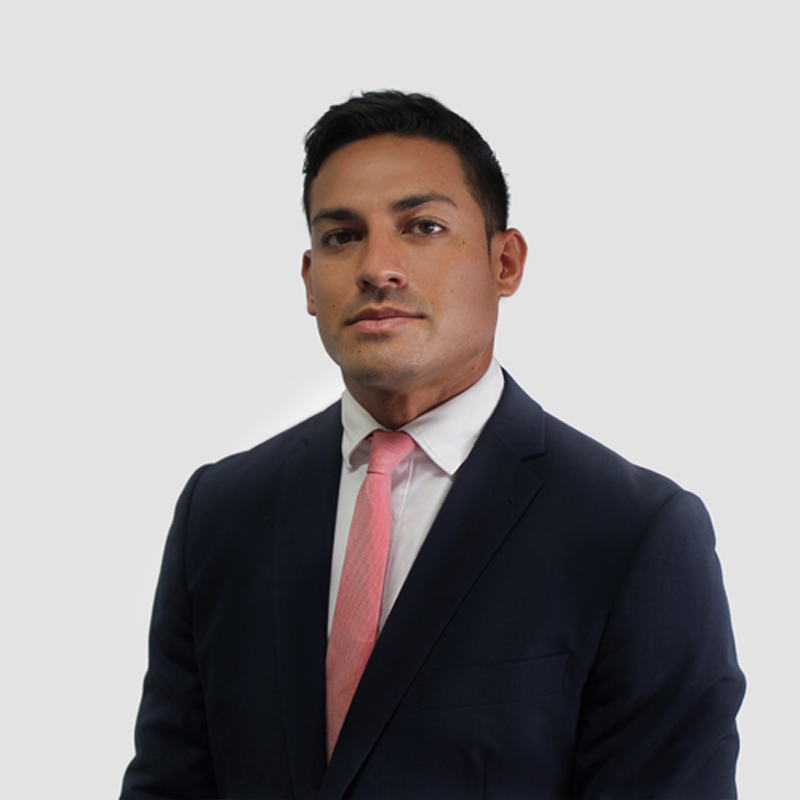 Darren has a Bachelor’s degree in Commerce and has been admitted as a Chartered Accountant as well as a member of ARITA. He has gained experience in a handful of external administrations including court liquidations, creditors’ voluntary liquidations, voluntary administrations, deeds of company arrangement and bankruptcies.